Finding a high quality blues library, that's useable, isn't always easy. 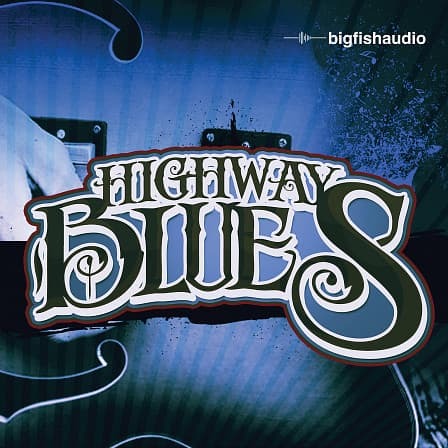 Blues artist Tony Sarno and Big Fish Audio has taken the guess work out of that problem with Highway Blues. 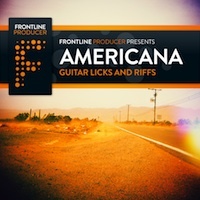 This library contains nearly 9 GB of blues loops (5 GB 24bit WAV content). 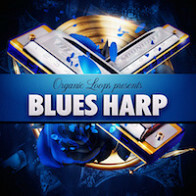 This library contains 39 blues construction kits in multiple styles and tempos ranging from 66 BPM to 168 BPM, and in total, there are over 1,000 original loops. Not only will you be receiving the acidized WAVs, Apple Loops and REX2/RMX formats, we've also included the multi-track drum loops for your use as well. The Kontakt version of Highway Blues is part of our KLI Series and includes patches of each construction kit, allowing for quick and easy arrangements of the parts. In addition there are "sliced loops" patches which lay out each individual slice of a loop on the keys to create new and original custom parts. 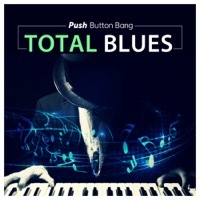 Take a listen to the demo and let the Blues speak for itself; we know you'll enjoy! -Using these Kontakt Patches requires the full version of Kontakt version 4.2 or later. The Following End User License Agreement is included with Highway Blues. This License is only valid for the individual who has purchased an unopened, new and lawfully made copy of Highway Blues from a dealer or distributor authorized by Big Fish Audio.